Young children are easy to entertain in the wild. My daughter is four so it doesn't take much to keep her occupied. For those of you with older children and teenagers: we need your expertise! 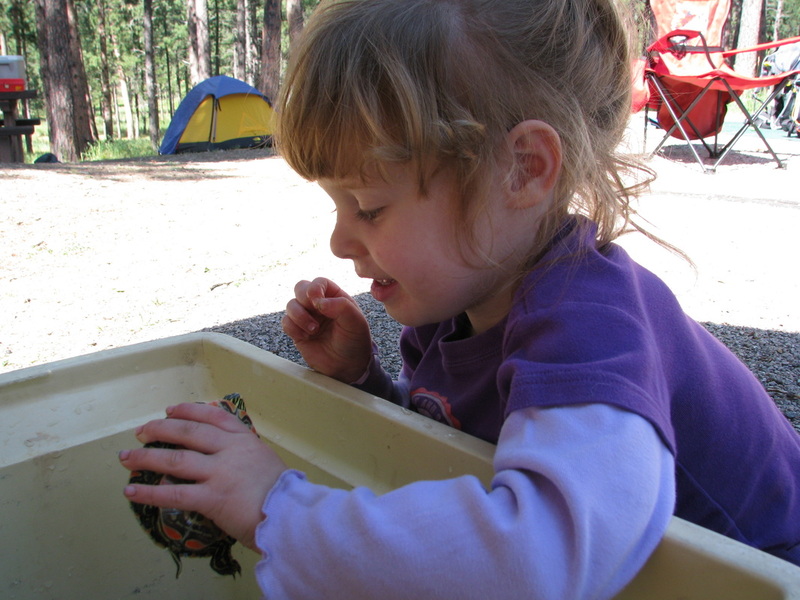 How do you entertain your older children while camping? A cooler turned aquarium for a weekend of fun with a turtle. What are some of your favorite ways to entertain the kiddos? Leave a comment on our blog and let us know!